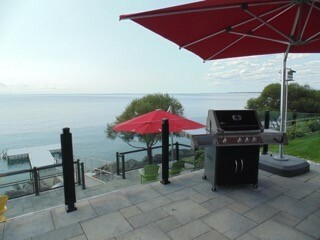 As an unexpected surprise this spring, Dover Coast Homes added a stunning three tiered slate infinity deck on the grounds of David’s Restaurant just below the gated area in the gardens. 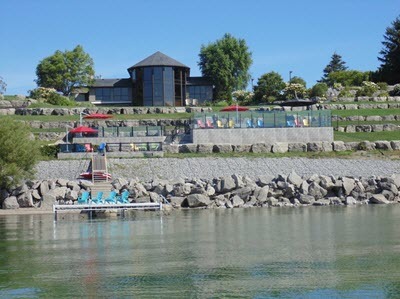 These slate decks are accented with glass railings to protect you from the elements without disturbing the stunning vista the lake has to offer. 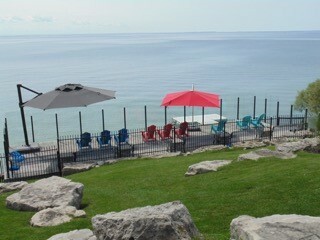 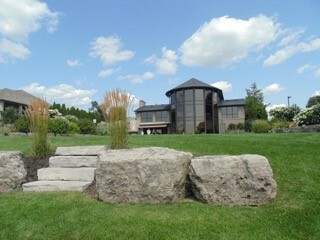 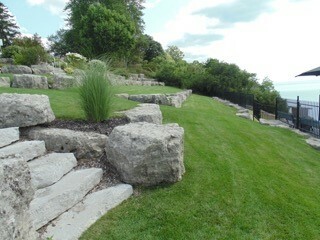 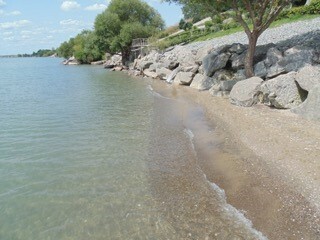 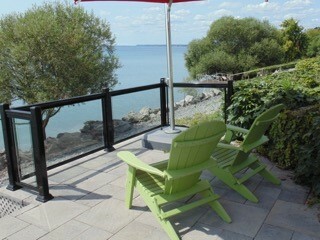 It also encompasses a BBQ area and a large 30’ swim deck to allow our residents access to the warm waters of Lake Erie. 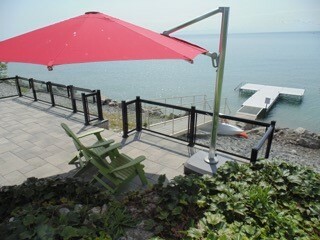 Just another perk for living at Dover Coast Active Lifestyle Community.